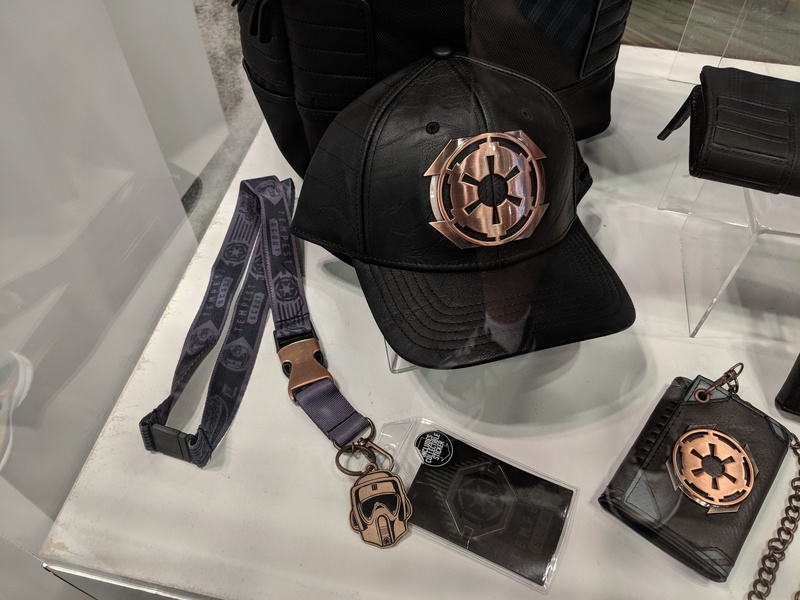 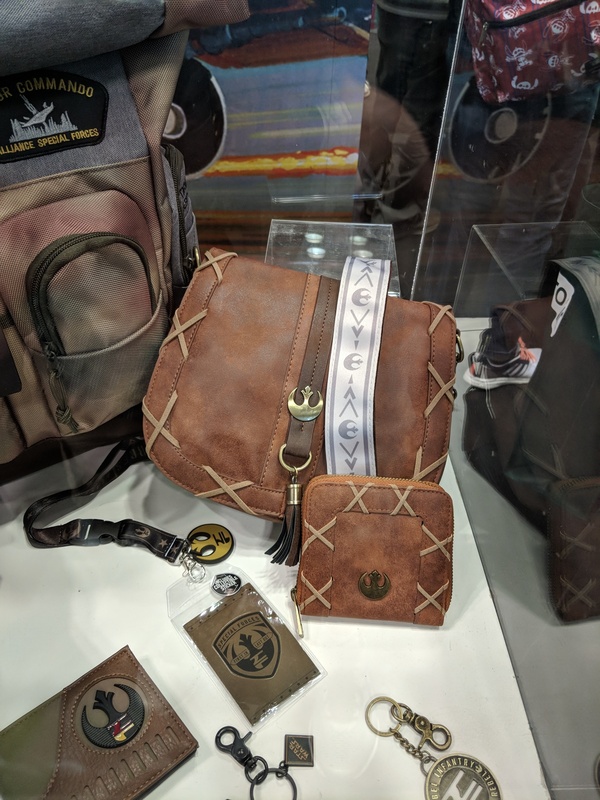 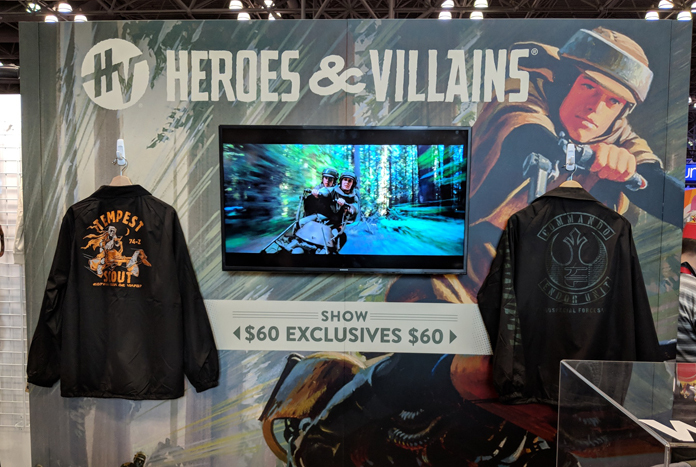 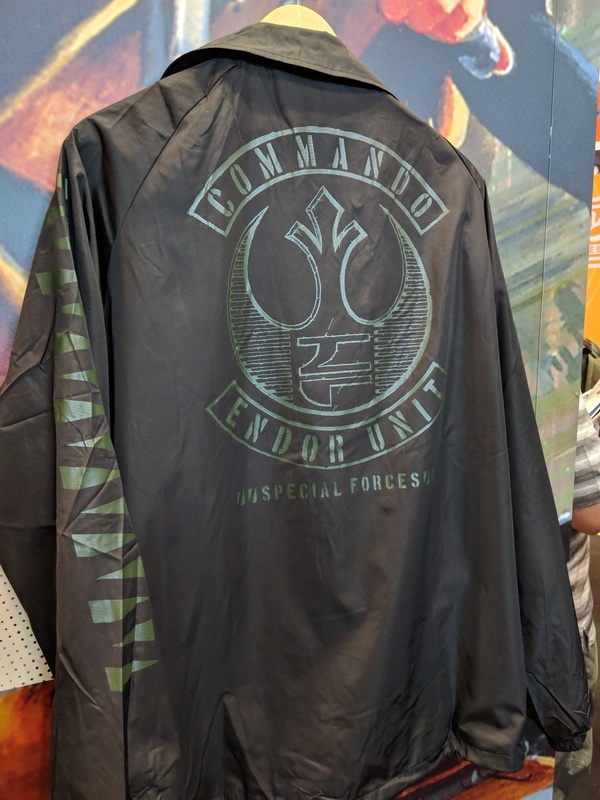 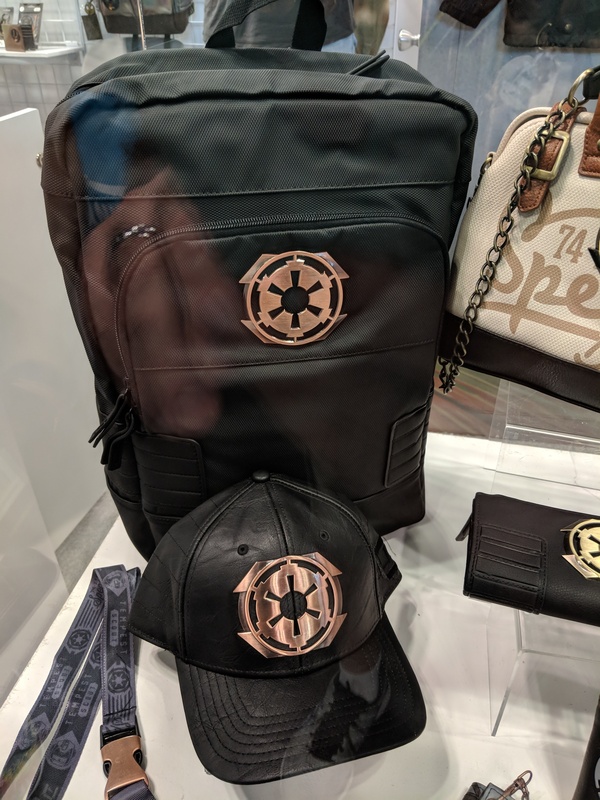 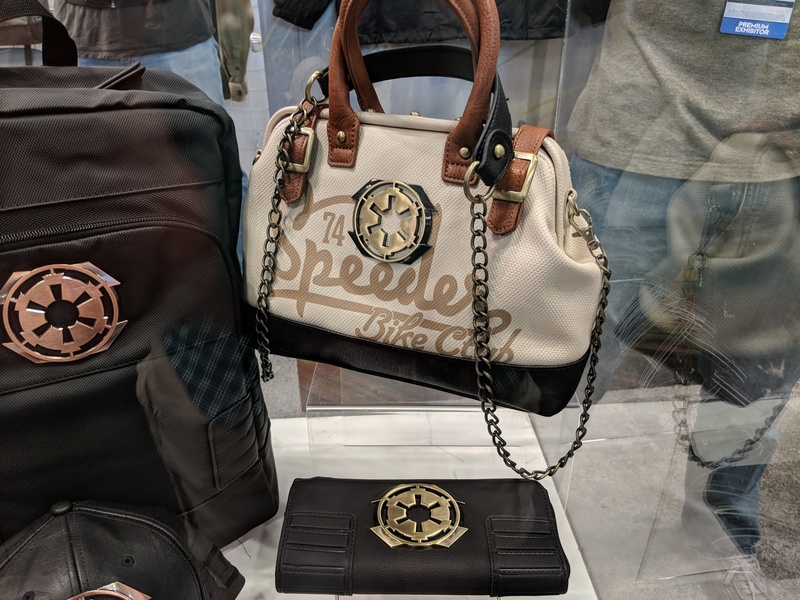 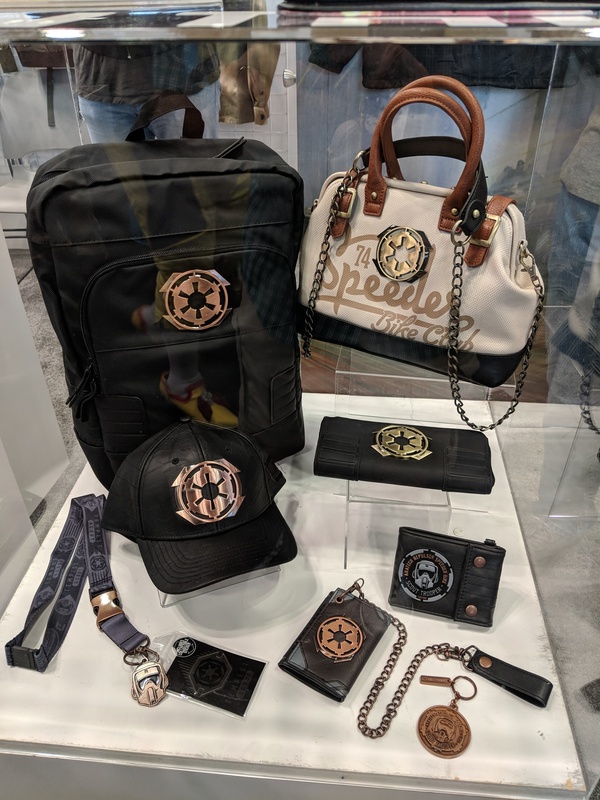 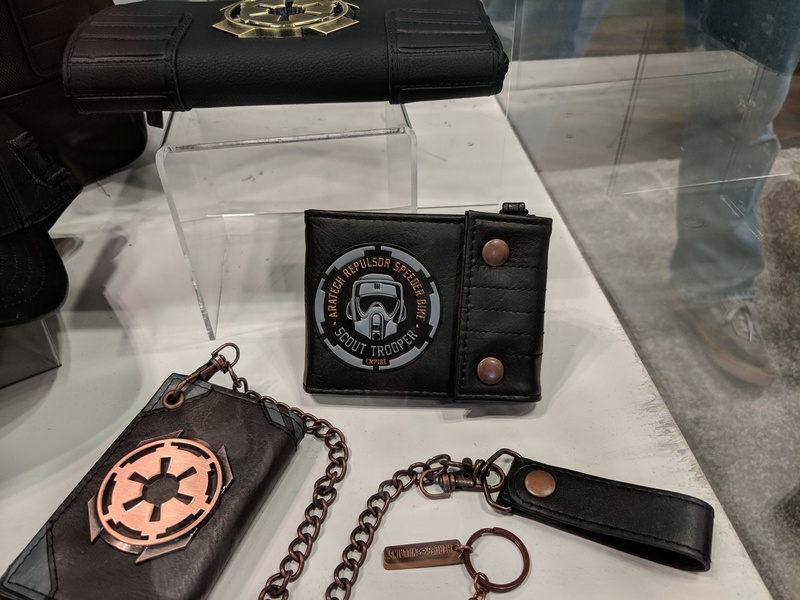 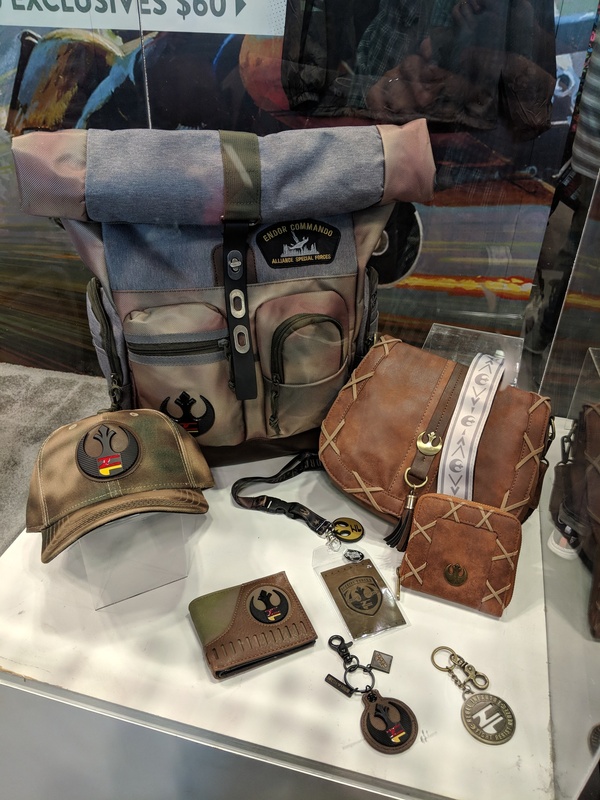 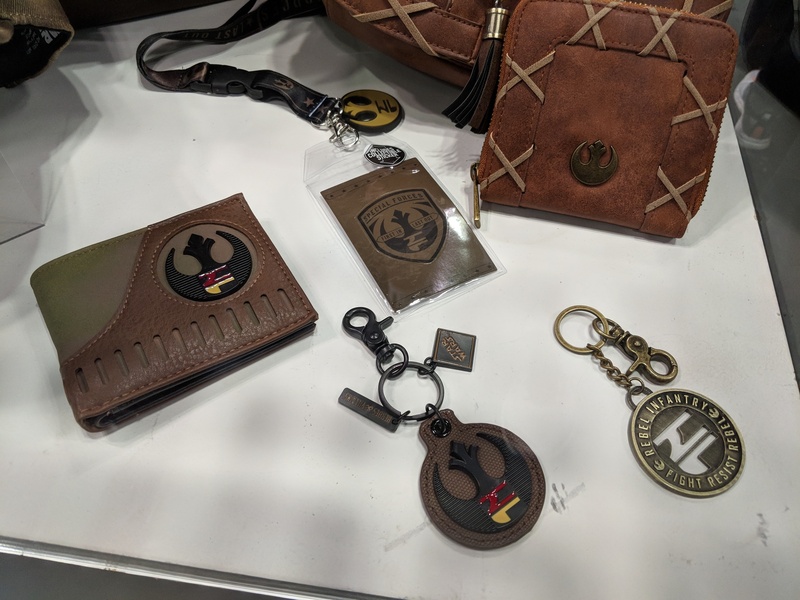 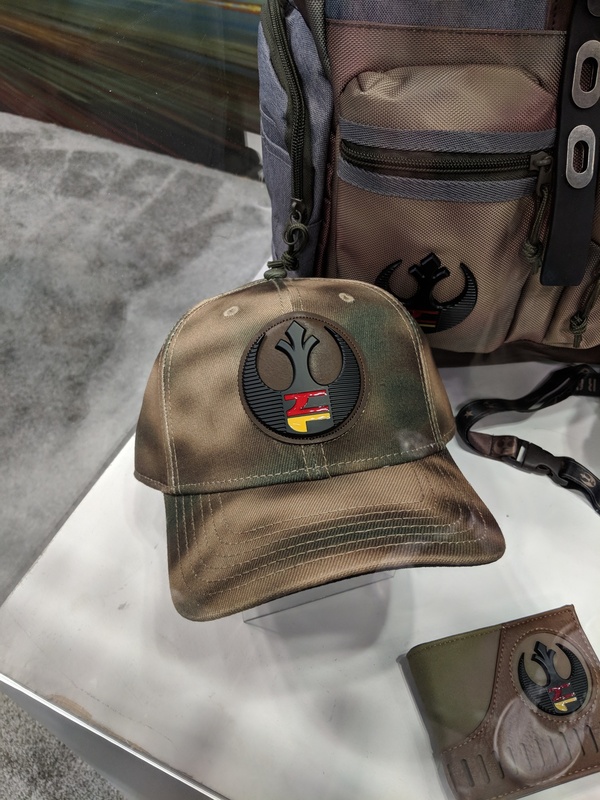 While navigating around the New York Comic Con Exhibitor floor, we came across an apparel/accessory designer named Bioworld that was selling some very cool licensed Star Wars merchandise to go along with a sweet booth display setup. 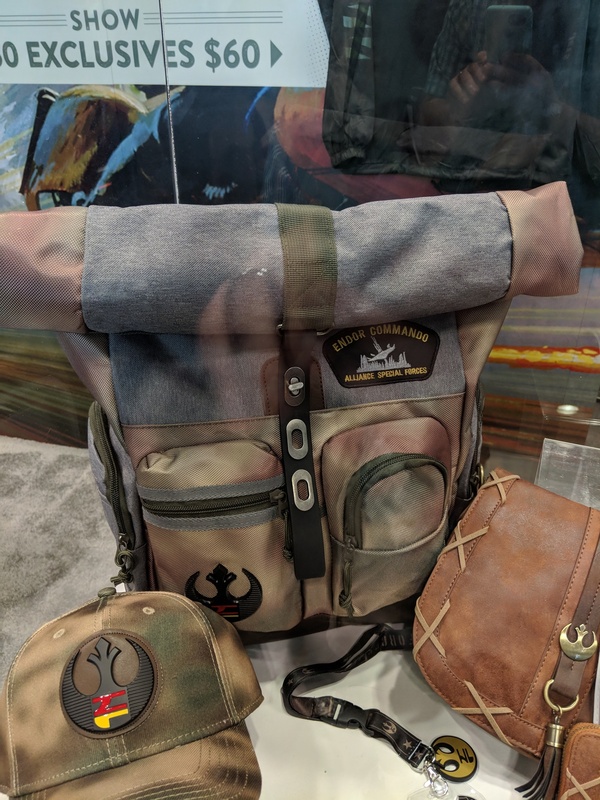 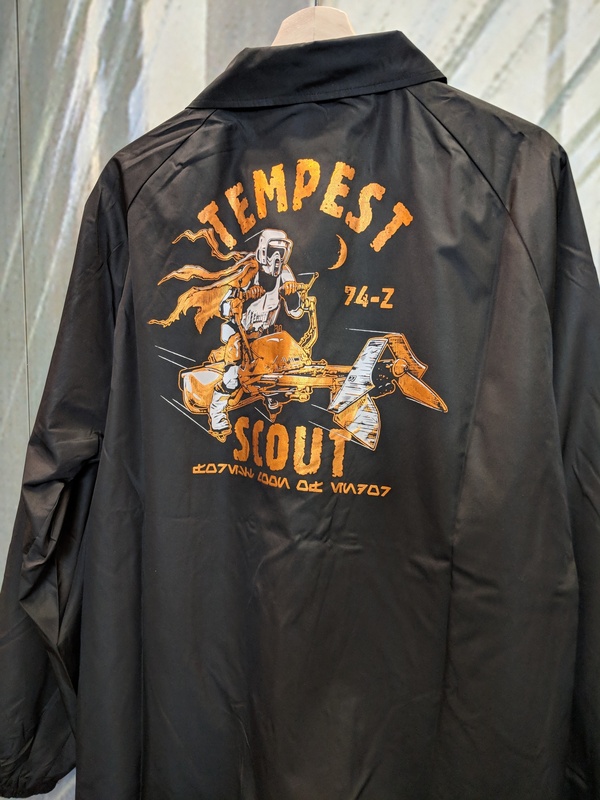 Their selection of items (which featured impressive craftsmanship and quality) included jackets, hats, backpacks, patches, lanyards, pocketbooks, and more. 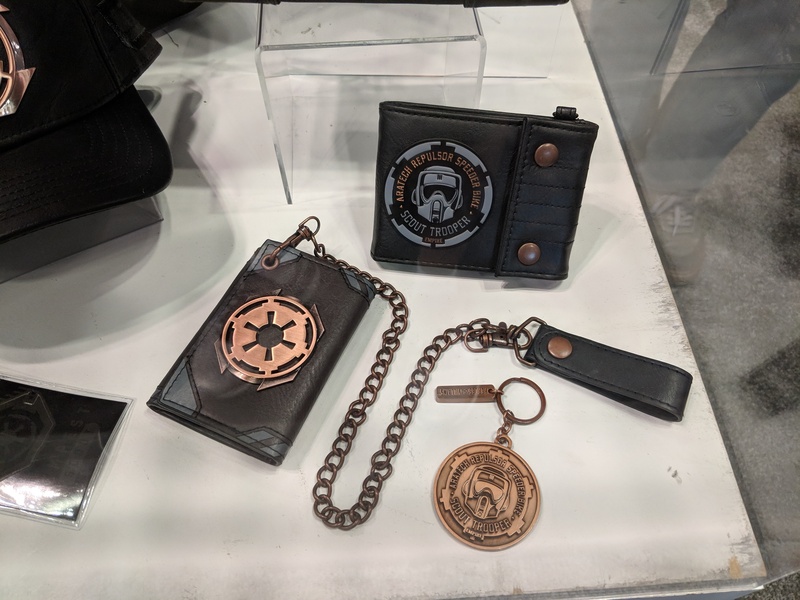 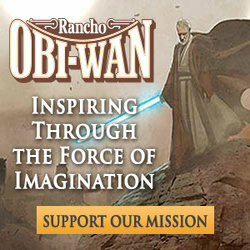 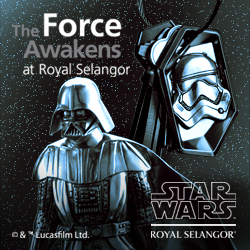 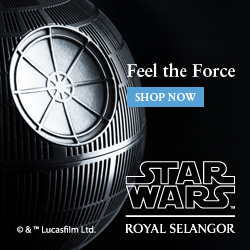 Several Biker Scout themed items were on display which I gladly forked over the cash for without hesitating for a second. 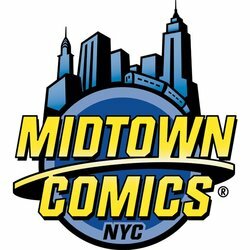 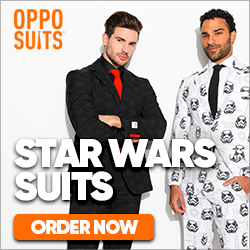 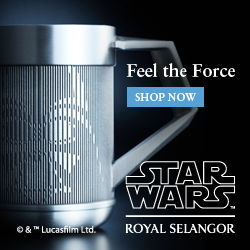 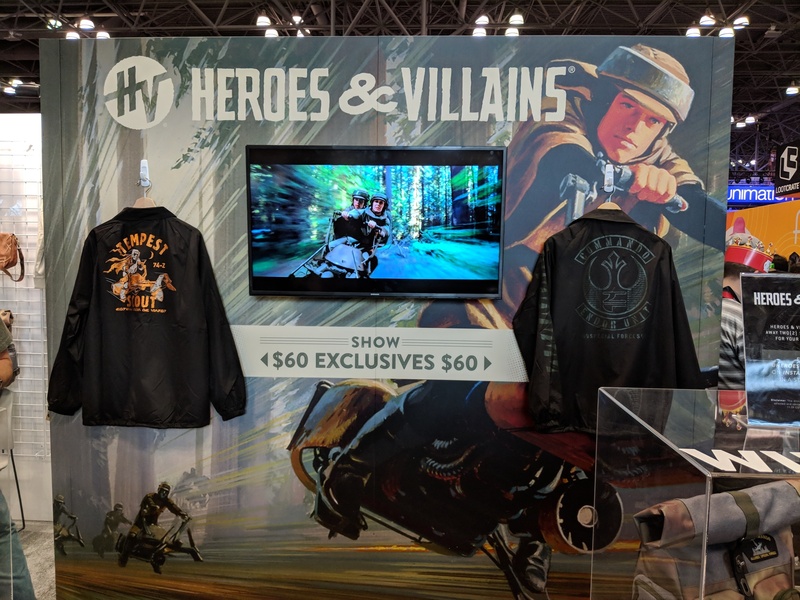 Their list of licensed partners is most impressive indeed, and I must say I was not aware of this company before stopping by their NYCC booth. 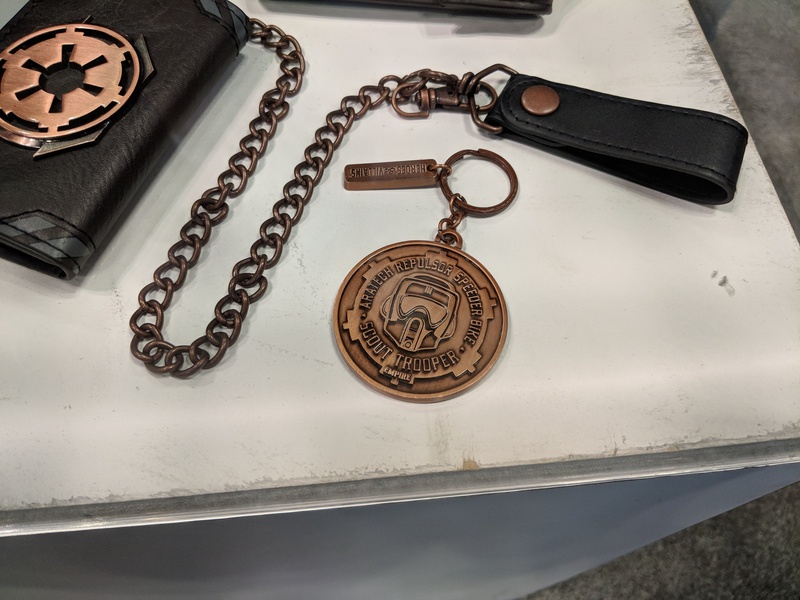 Browse through the photos we took from the Bioworld booth below and visit their website to learn more.